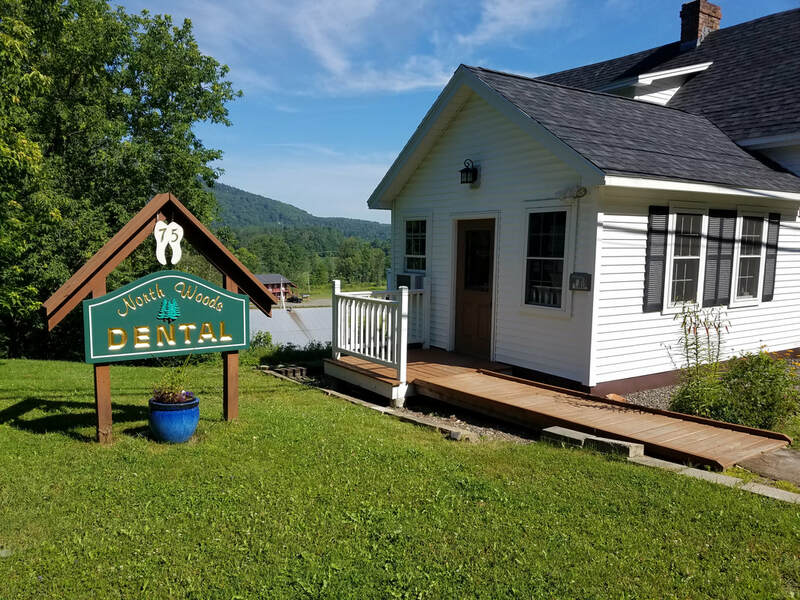 Please bring completed forms with you to your first appointment or email to info@northwoodsdentalnh.com. Thank you! Driving north on Route 3 into Colebrook, you'll see Northern Comfort Motel on your left. Take the next right onto South Main Street and the North Woods Dental office will be on your left just a minute up the road. Parking is to the right. Driving south on Route 3 in downtown Colebrook, take a left across from Northern Outlet, bearing right onto South Main Street. 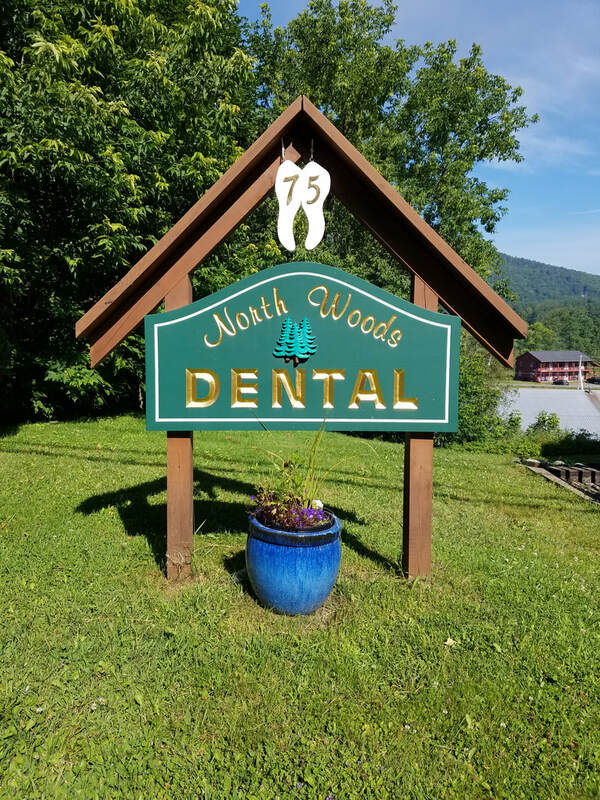 The North Woods Dental office will be on your right just a minute down the road. Parking is to the left.